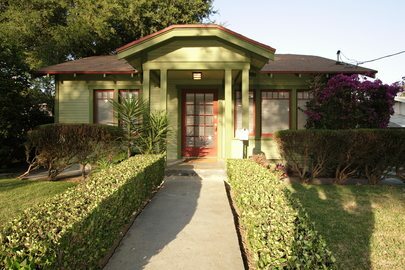 This handsome bungalow is located in Pasadena's famous Landmark District, Bungalow Heaven. 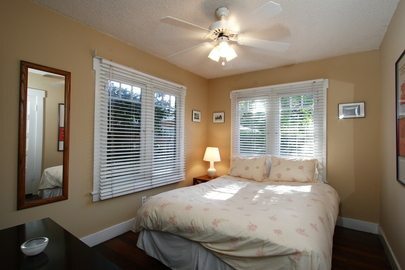 Built in 1923 and recently updated, it retains much of its original character and charm. 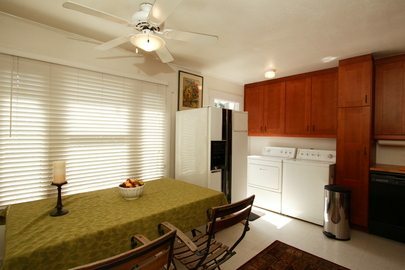 The light-filled floor plan includes two bedrooms, one full bathroom and tastefully remodeled kitchen with breakfast area. 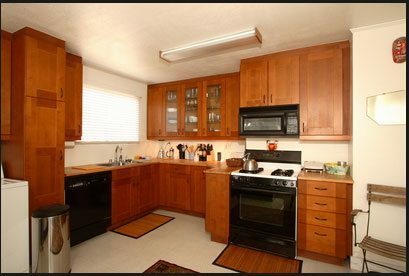 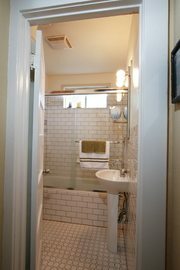 Other amenities include refinished hardwood floors, multi-paned wood windows, central heat & air, and period detailing. 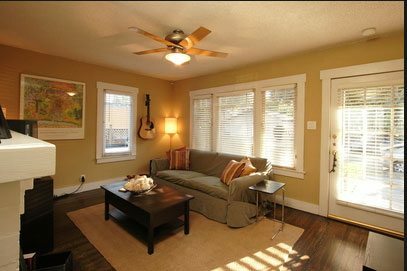 In the back, there is a private patio and detached single-car garage. 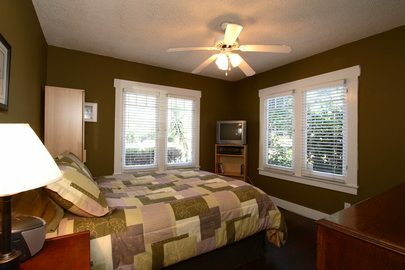 708 North Catalina Avenue is a wonderful condo alternative in a much sought-after neighborhood.